The Solea dental laser is now available to you at Shoal Creek Dental Care. Solea is a powerful dental laser that replaces the dental drill in many of our procedures in our practice. In fact, many of our patients skip anesthesia because they just don’t need it. Solea is our way of keeping you comfortable and happy. Because more than anything, we want our patients to have healthy and beautiful smiles. The majority of hard and soft tissue procedures in our office are done with virtually no anesthesia and soft tissue procedures are done with virtually no bleeding. Blood-free and anesthesia-free procedures represent a major leap forward in dentistry, as we are able to execute multi-quadrant dentistry, fillings on the fly and soft tissue procedures in a single appointment. What does that mean for you, our patients? You are now able to receive the care you need in a fraction of the time. When patients have anesthesia, they typically leave the office with that numb feeling still prevalent. With Solea, you are able to go right out to lunch or back to work without that numb sensation following your appointment. 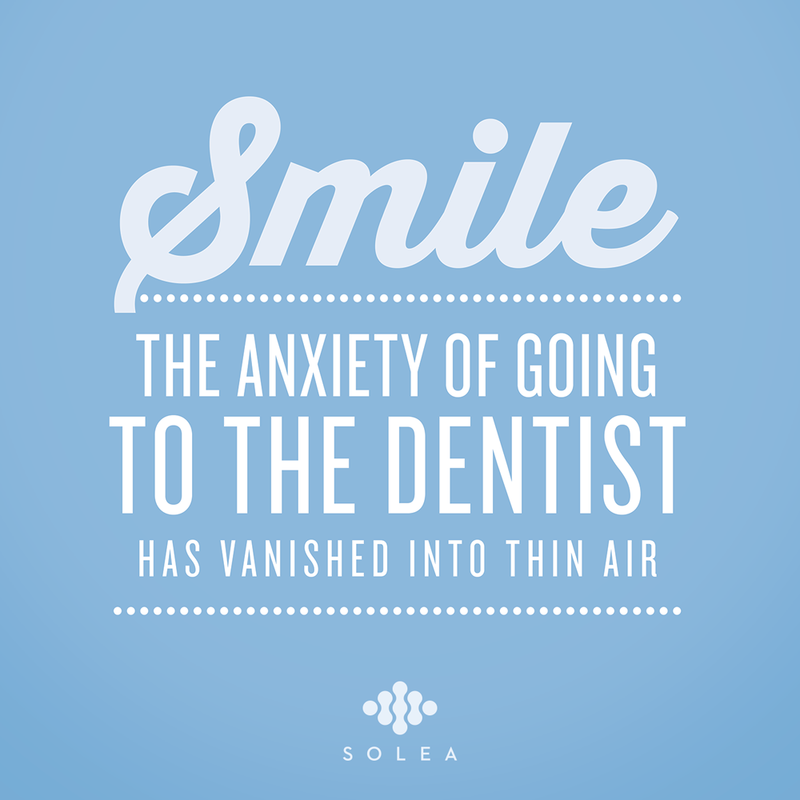 Solea is truly changing what it means to go to the dentist. If you have any questions, concerns, or would like to schedule an appointment, please contact us today at (512) 453-8181. We look forward to providing you with the personal care you deserve.